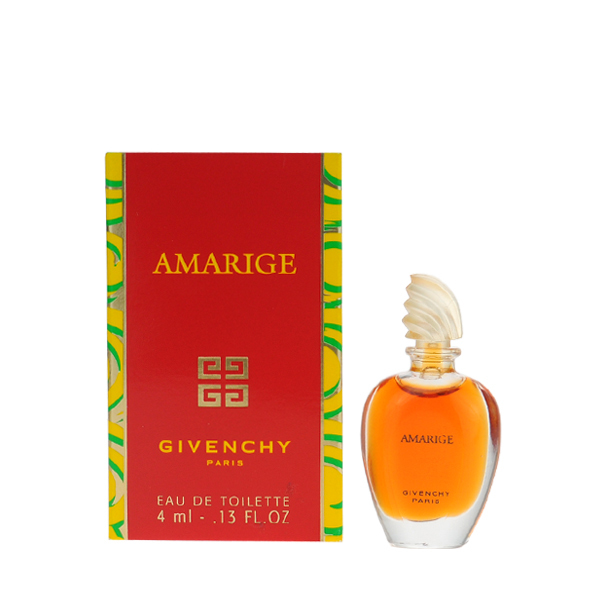 Givenchy Amarige is a water that was created for happy, in love and spontaneous women. 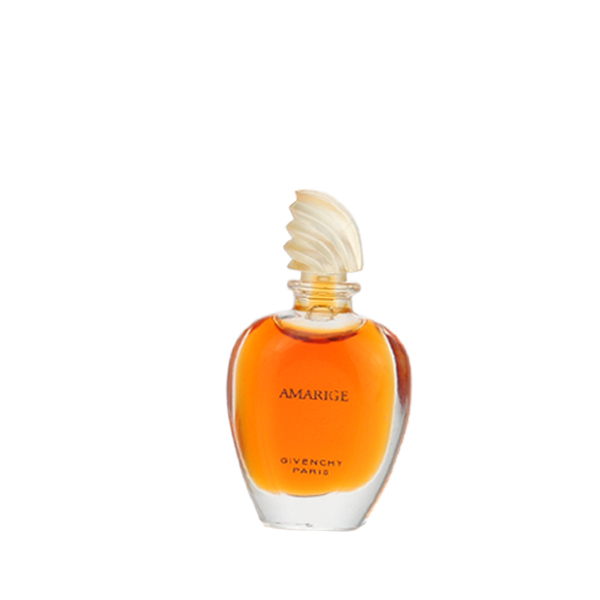 Fruity notes combined with gardenia, mimosa and ylang-ylang evoke smile and joy in the eyes of a woman. 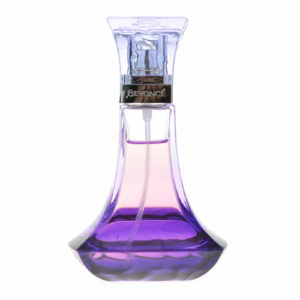 This fragrance is a reflection of feminine subtlety and gentleness. 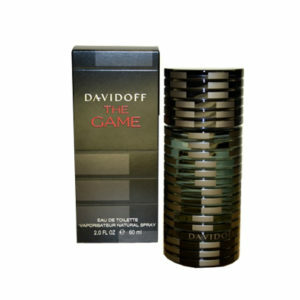 Fragrance notes: neroli, violet leaves, mandarin leaves, gardenia, mimosa, orange blossom, ylang-ylang, kashmeran, musk, amber, white pepper. 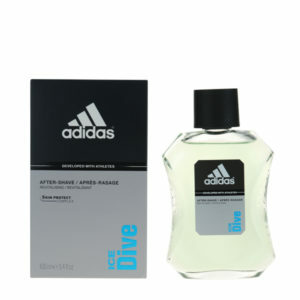 Base notes: sandalwood, tonka bean, ambergris, musk, vanilla, woody notes, cedar.